Every now and then a reviewer totally ‘gets’ it. This is evidenced, not by a five star review or a thumbs up from the cheering section populated by friends and family, but by a deep and thoughtful analysis from an individual who is knowledgeable about the genre in which you write. When you write literary fiction, these reviewers are like pearls and their words validate your stubborn conviction to write what you believe in. I was honored to get one such thoughtful review by Leila Smith from The Kindle Book Review (Top 1000 Reviewer) on Amazon US and UK and at her blog, www.literaryleila.wordpress.com. If you have read A Deconstructed Heart and agree with her, please like her review on Amazon. If you haven’t read the book… well, what are you waiting for? I know I could not come up with a better argument to persuade you. 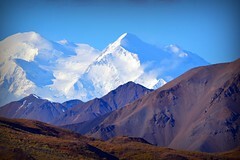 I’m honored that Stephanie over at Booksarecool.com posted a great review of my book at her blog. Please check it out if you have a moment. 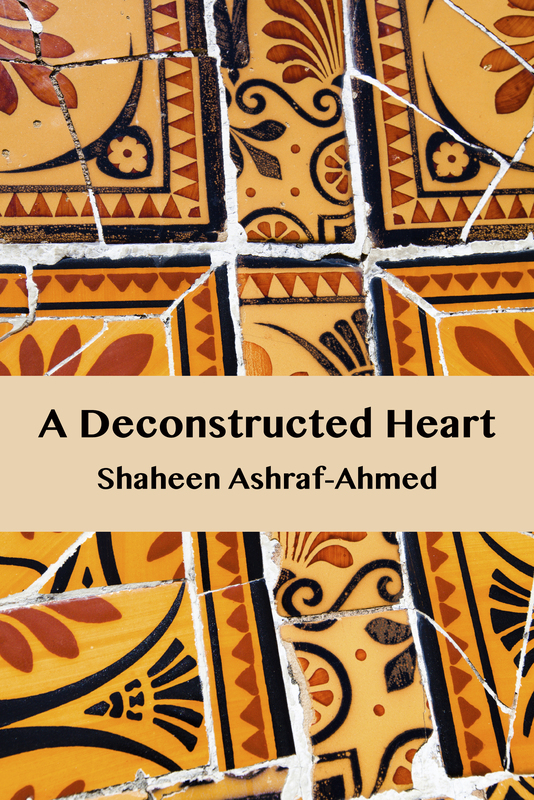 Stephanie is an editor, so I was particularly chuffed that she thought A Deconstructed Heart is “a very professional product.” All that tearing my hair out over fixing typos and reformatting did not go unnoticed! My first book promotion for A Deconstructed Heart is over. The whole process appeals to the OCD in me; I was constantly hitting refresh on my browser to see those download numbers go up. At the end of the day, over 100 people decided to give my book a try. 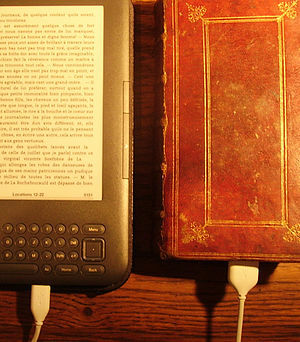 No big deal for genre writers, who regularly clock up thousands of downloads and sales, but, of course, I am drawn to read and write the most uncommercial section of writing: literary fiction, where, as I have read somewhere, “good books go to die”. I started at 12am yesterday and I’m surprised smoke wasn’t emerging from my laptop when I finally shut it down at 10:30 pm. By day’s end, my ebook was ranked #35 for Amazon’s 100 bestselling free ebooks in Literary Fiction. It was certainly strange to go from the mouse-in-the-wall life of a writer to the “in your face” bravado of a trumpeting marketing executive, but self-publishing will draw on all your talents (or remind you where you’re lacking). Today is my day off, and then I begin the process again for my short story, A Change in the Weather, which I am promoting on Sunday. When that’s over, I might actually get around to doing that thing I used to like to do… what was it? Oh yes. Writing.